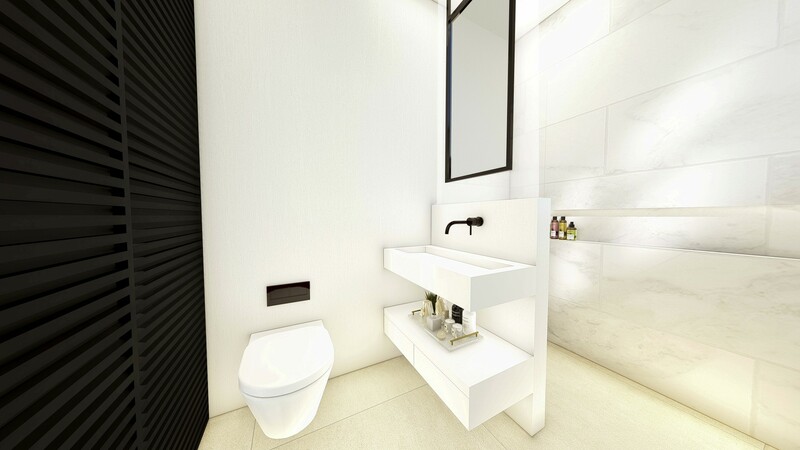 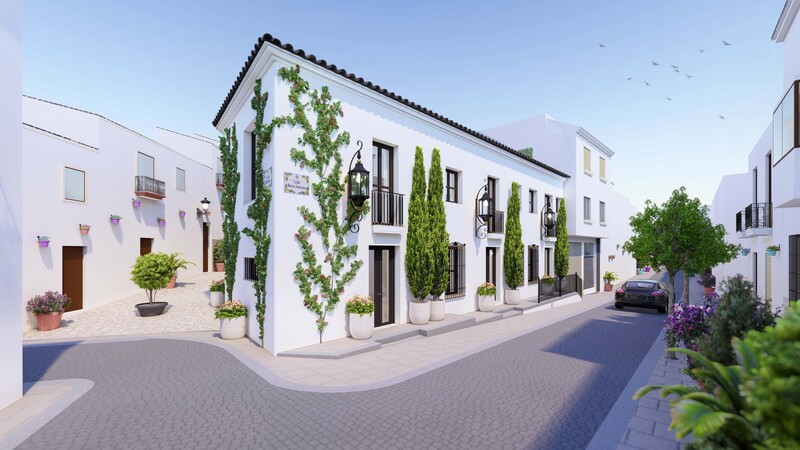 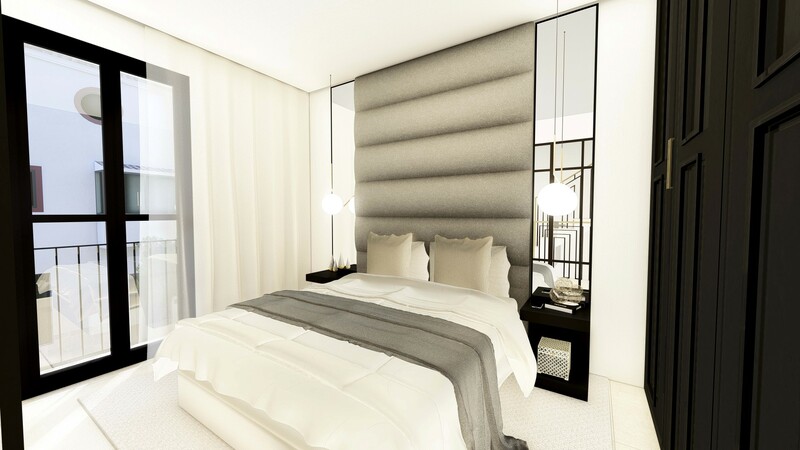 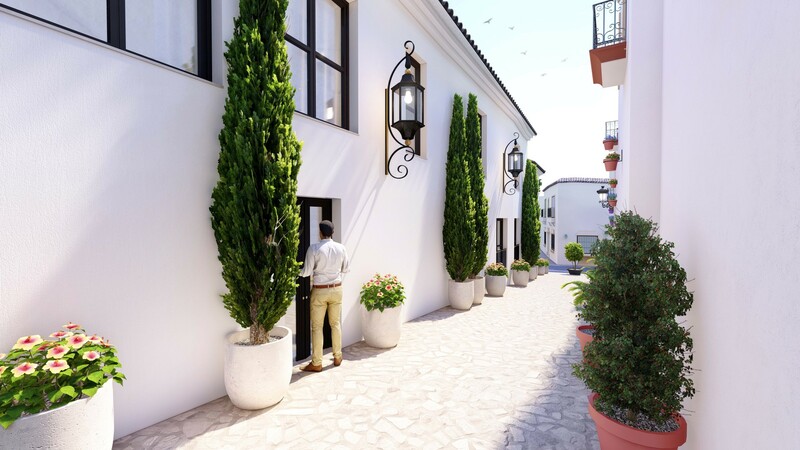 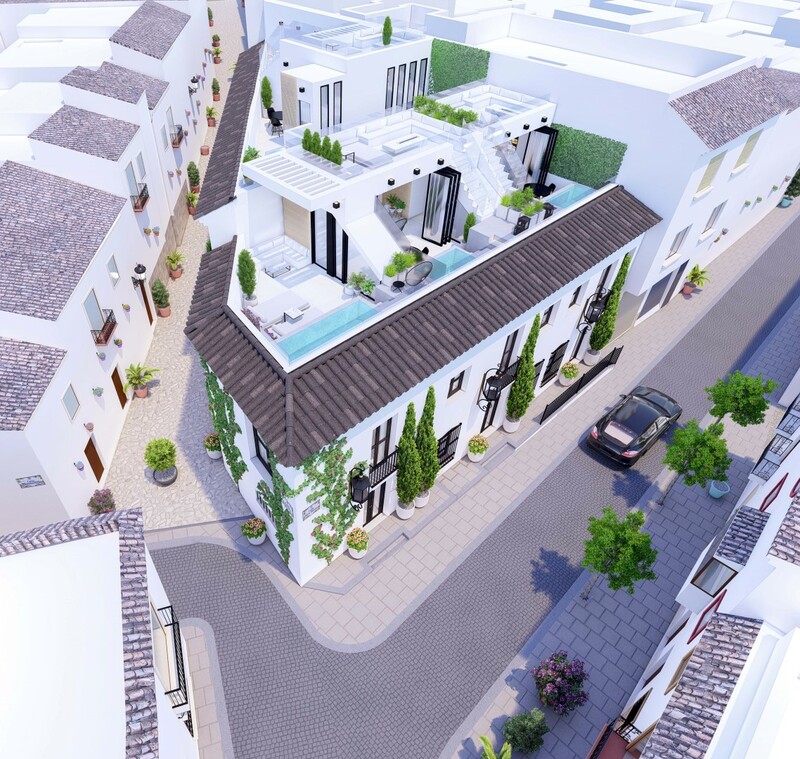 In the best location of Estepona town center a new development is being introduced. 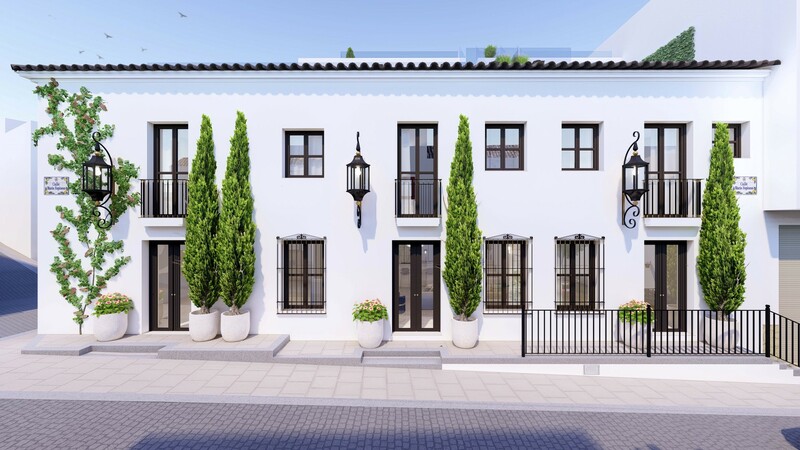 The unique Andalusian outside combined with the luxury of a boutique hotel development, makes it the most unique in town. 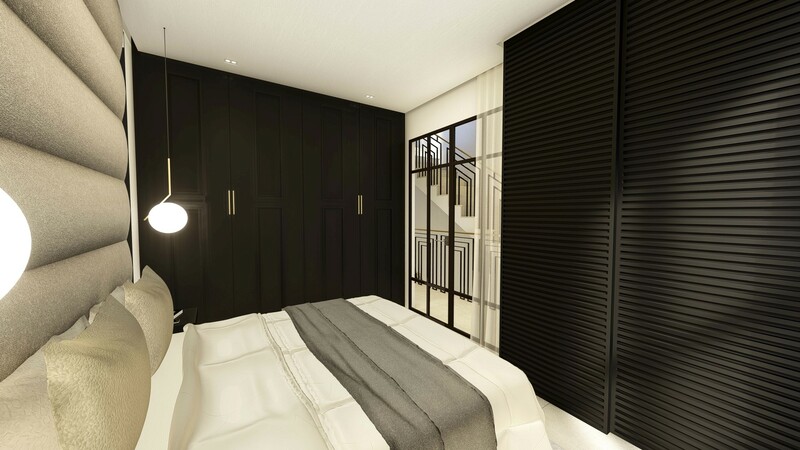 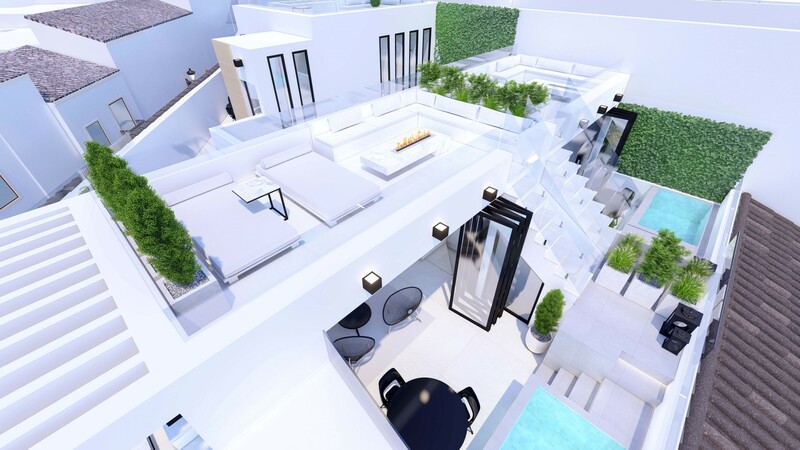 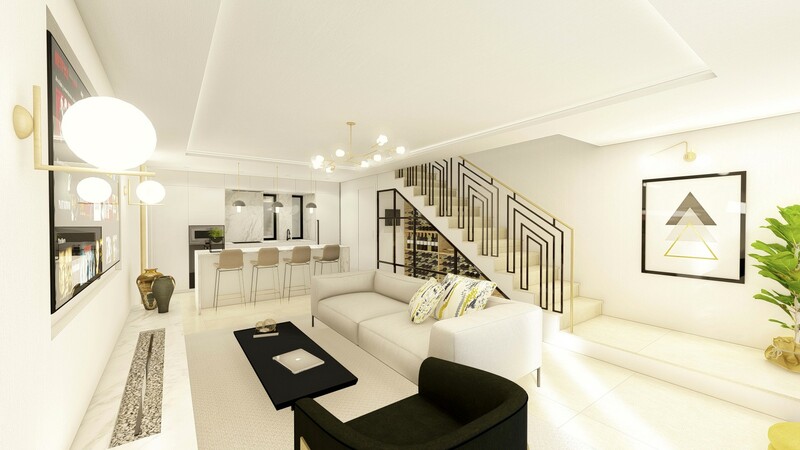 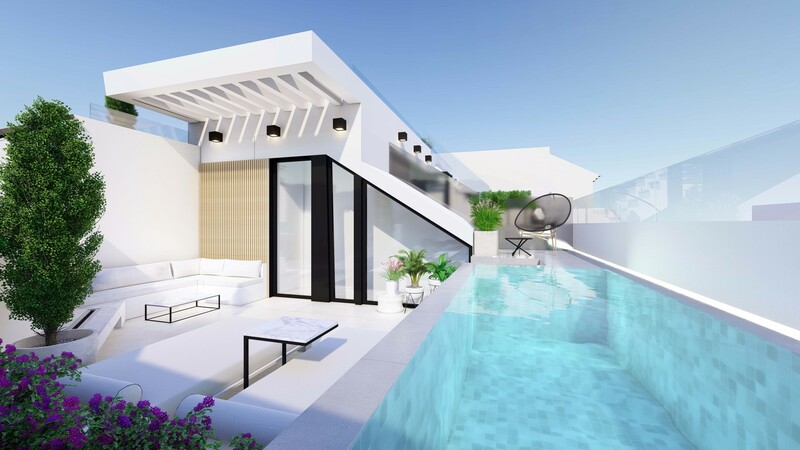 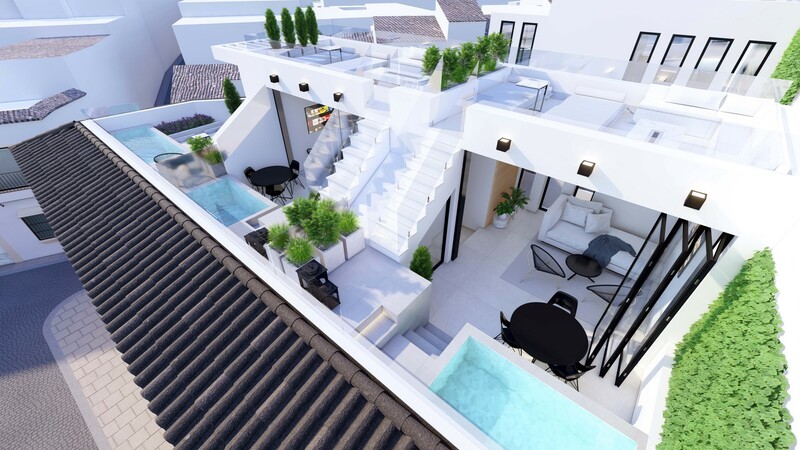 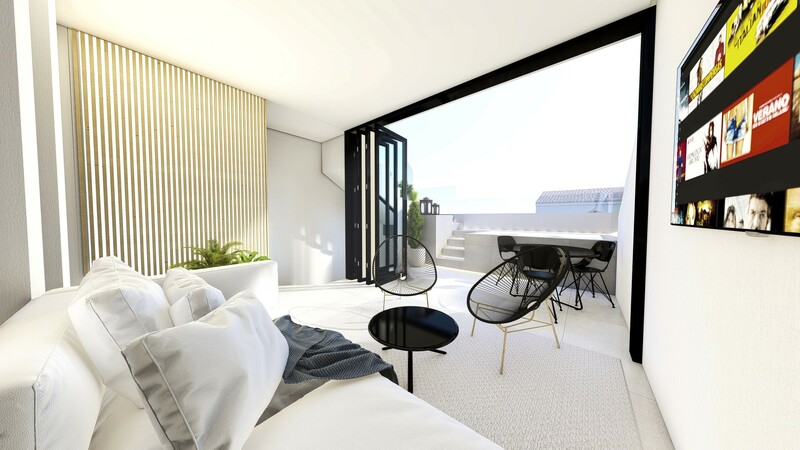 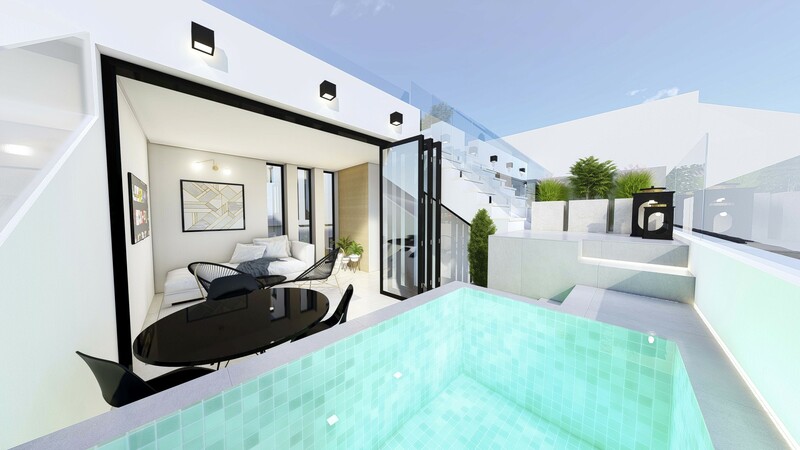 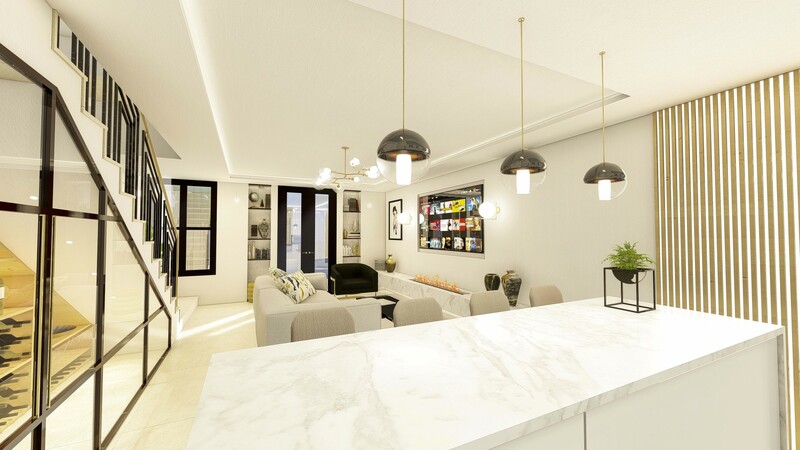 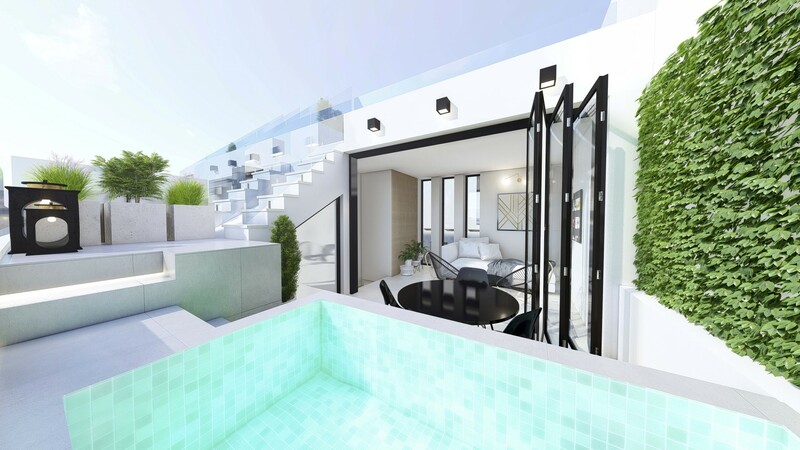 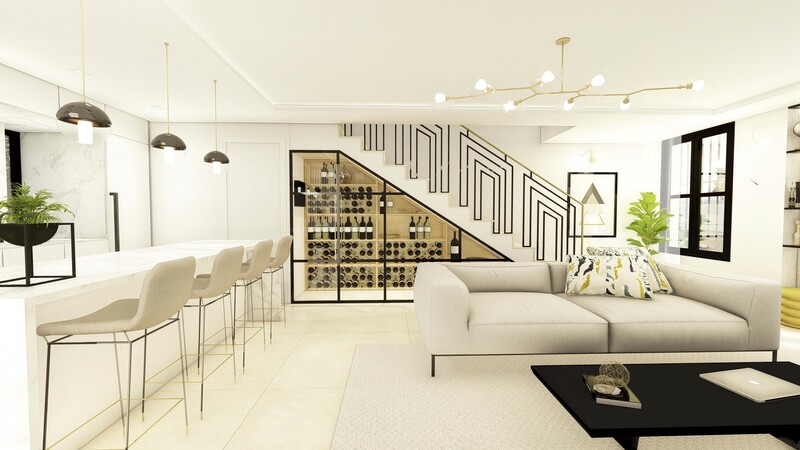 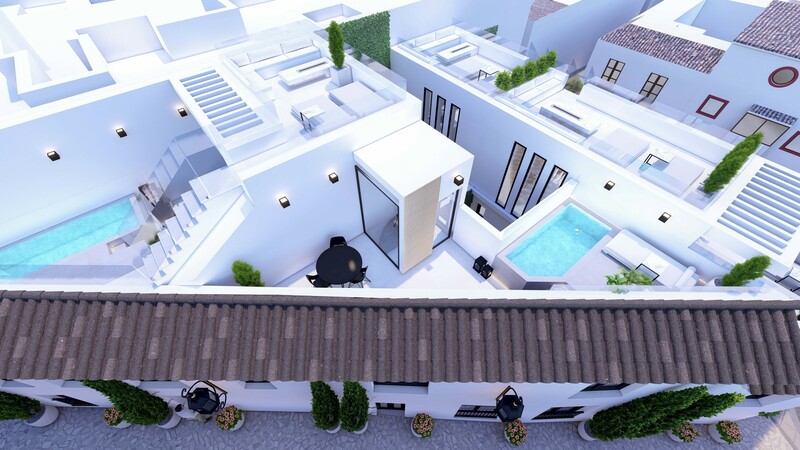 5 luxury townhouses with 2 & 3 bedrooms – 2 on-suite bathrooms & toilet – private swimming pool in each house – luxury wine cellar – roof top terrace.